Hey y'all! I am so very excited to be here at One Little Momma to chat-it-up about babies and tiny things for babies. 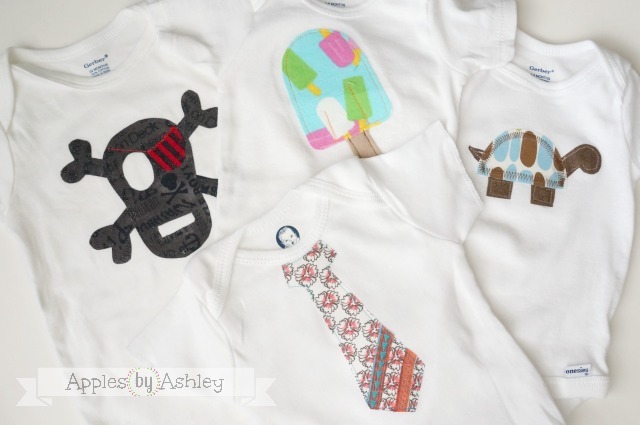 We all know Kilee is on a baby kick right now, and it's no wonder with her new little snuggly Knox in her arms (who arrived just a few short weeks ago)...so I am going to show you how I make unique applique shirts and onesies (like I create custom in my shop). 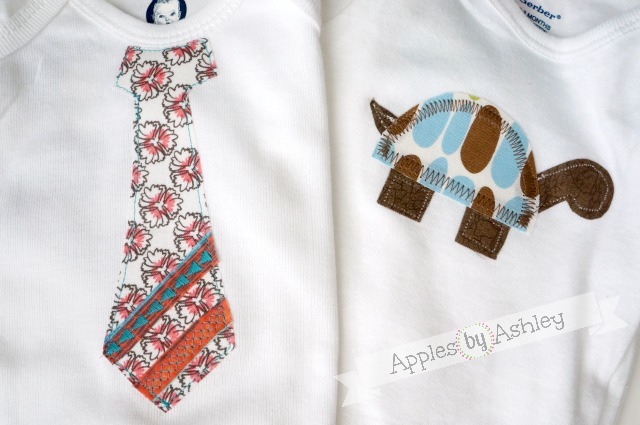 I am Ashley from Apples By Ashley. 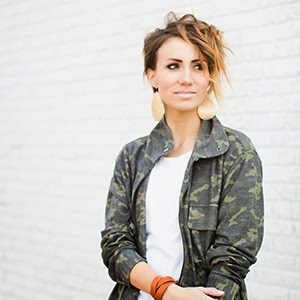 I am a creative wife, novice mother, handy crafter and strong woman---pretty much, I'm just like you. I love to share my projects, and maybe inspire a few other strong women in the process. I enjoy blogging about sewing, DIY, fashion, paper crafting, jewelry and creatively thrifting along with some easy recipes and party planning. 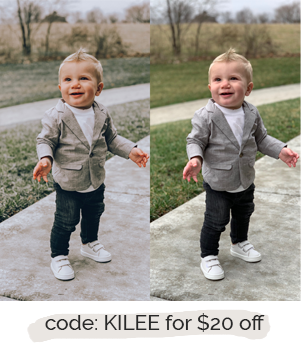 Feel free to hop over and learn more about me, and my blog, after soaking up cute baby themed posts here at One Little Momma. Do you know anyone expecting a baby? (of course you do!) 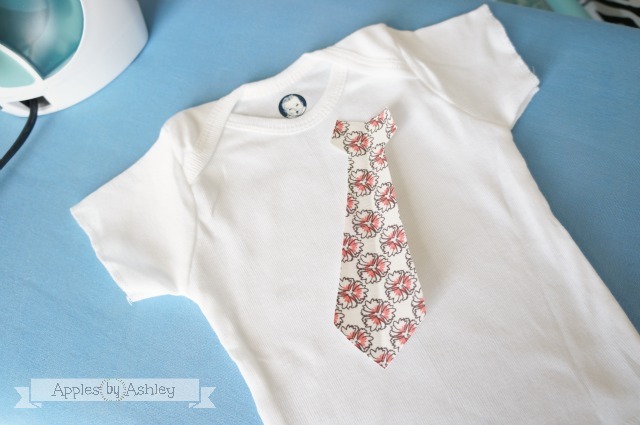 This project makes a fun, unique gift for Baby Showers, etc. AND it can be super simple to make and practically take no time at all. 1. First, set up your ironing board and plug in you iron. The iron will then be hot after you complete the next step. 2. Grab a blank onesie, t-shirt, or other article of clothing. Decide what your applique will be (i.e. tie, turtle, skull, star, etc.) 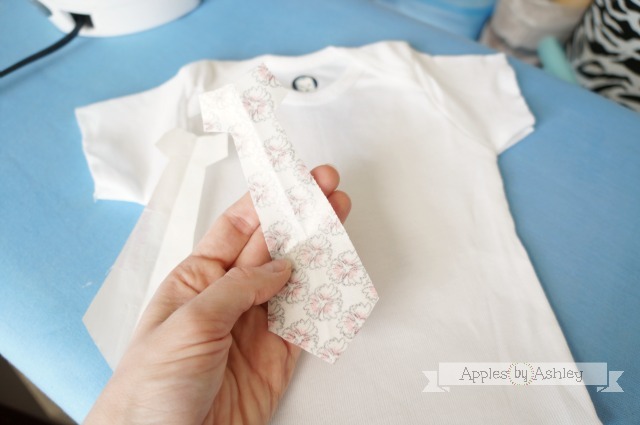 Use a piece of paper and draw out the applique, adjusting the size of the design according to the size of your onesie/t-shirt/article of clothing. 3. 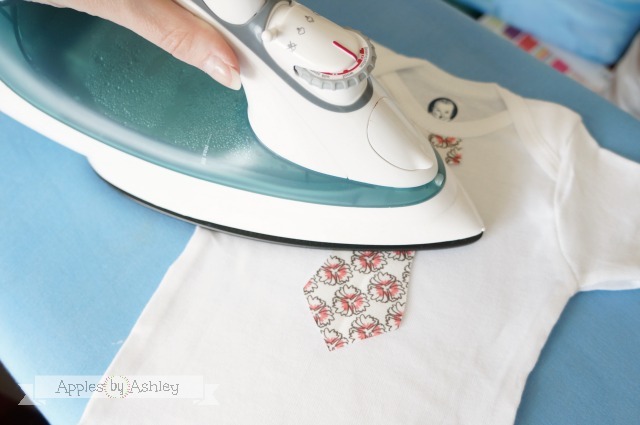 Now that your iron is hot, lay out your cotton fabric (right side down) onto your ironing board. Pull out a sheet of iron-on adhesive and cut off a piece that is about ¼” larger (all around) than your desired applique design– use the pattern you made in the previous step to determine size. 4. 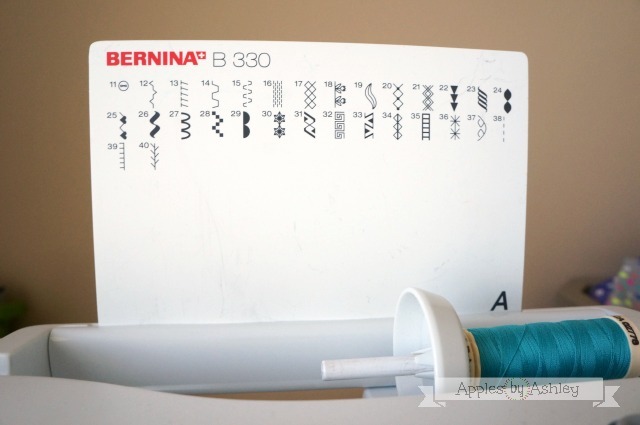 Once you have a smaller piece of iron-on adhesive, place it directly onto your fabric with the paper printed side up (see the adhesive backing in the picture above contains part of the brand’s logo). Carefully press the iron over the paper backing until the adhesive melts onto the cotton fabric – you will know this has happened when the paper backing no longer slides on top of the fabric. 5. Then trace your chosen applique design onto the paper backing. Use sharp scissors (but not your fabric scissors-this could dull the blade) to cut out the shape. Flip the shape over, and admire your work thus far ;) *hint: if your design should be symmetrical, cut one side of the design first, fold the fabric in half (along the center axis of the design) and then use the first side as a template for the second side - notice the middle crease in the tie below? Yep, this trick works great! 6. Now lay your article of clothing flat on your ironing board. Sometimes I have to iron the onesie/t-shirt before applying the applique, so that the applique can adhere to a flat surface. 7. 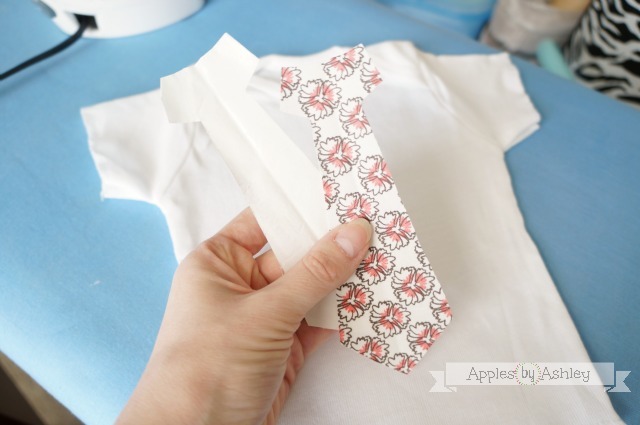 Peel the paper backing off your applique and place the design onto your article of clothing. It will not adhere until heat is applied, so feel free to reposition the applique until you determine exactly where you would like it on the garment. Then apply heat by pressing the iron directly over the cotton fabric design (do not rub or slide the iron on this step, or it could shift the applique and cause adhesive to be exposed and the applique to no longer be where you want it). 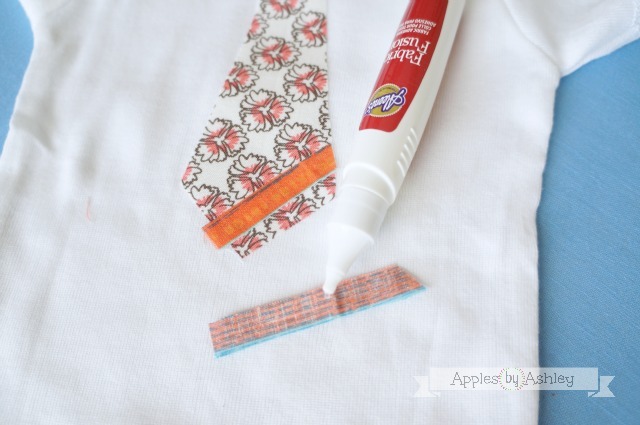 **If you are using a ‘no-sew’ fabric adhesive, then you may be done. Yay! Or, if you used a 'lite' bond adhesive, you will need to sew the design down so it can withstand the washing machine. 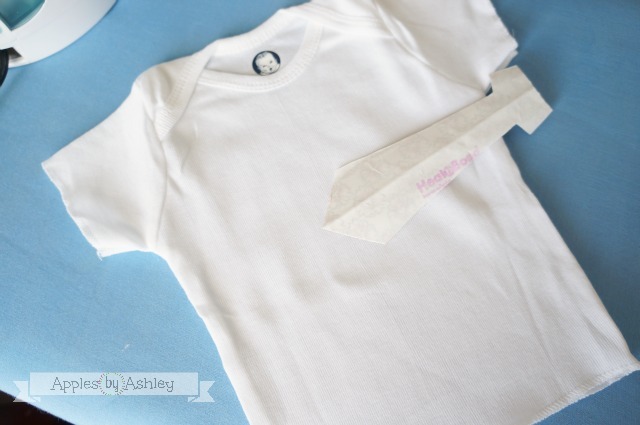 I machine stitch my 'no-sew' adhesive as well, it gives the garment a more polished look. To continue adding details to your applique, following instructions below. 8. You can create designs that include more than one kind of fabric. 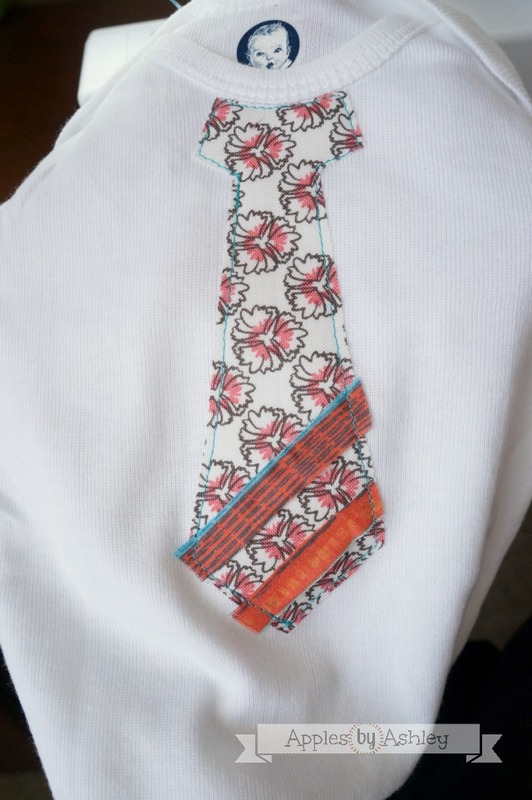 In this example, I used strips cut from another cotton fabric print to create stripes at the bottom of the tie. 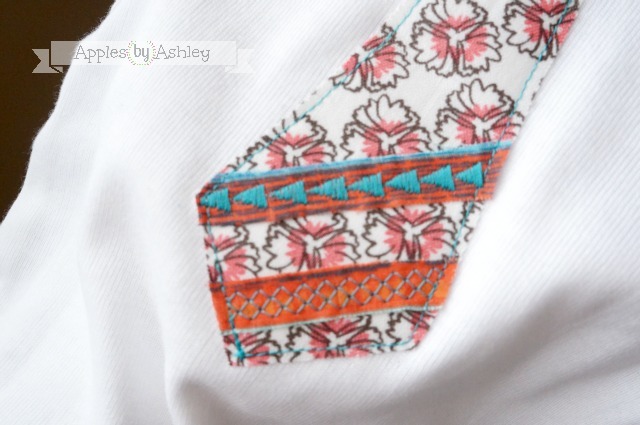 Repeat steps #3-7 or, if you are using smaller pieces of cotton fabric and are securing the fabric with machine stitching, you can use fabric glue to adhere the additional layers to your applique. I used #22 and #17 on the layered stripes, and a regular straight stitch (#1) around the edge of the tie. 10. 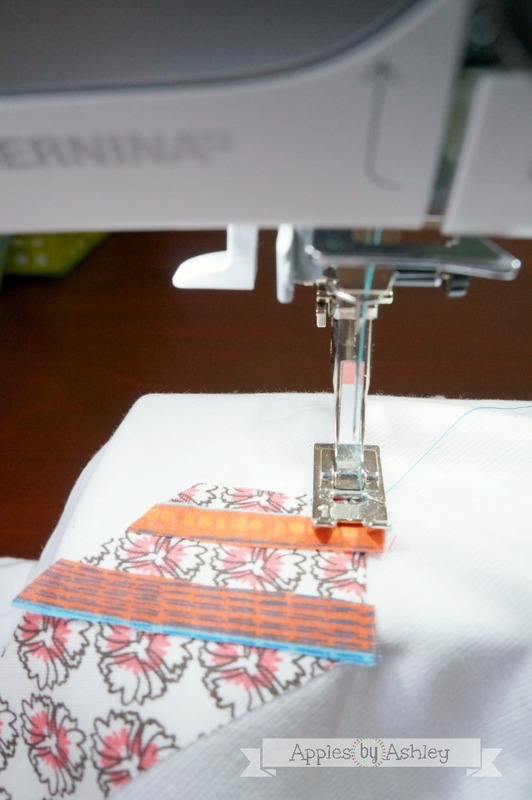 Clip all the strings (from your stop and start points of stitching). Remember to flip the garment inside out to clip the strings left by the bobbin as well. 11. Flip the garment right-side-out, and press again with an iron if needed. Now you are armed with the ability to spontaneously create a unique item of clothing for someone near and dear to you...or for just about anyone on the street! Since these are so easy and quick to make, you just might not stop :) Wahoo! 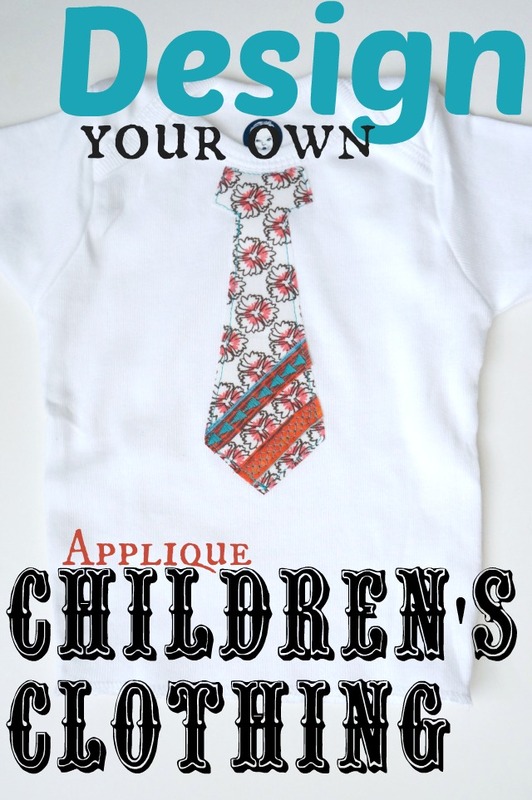 Now you can design your own applique children's clothing! 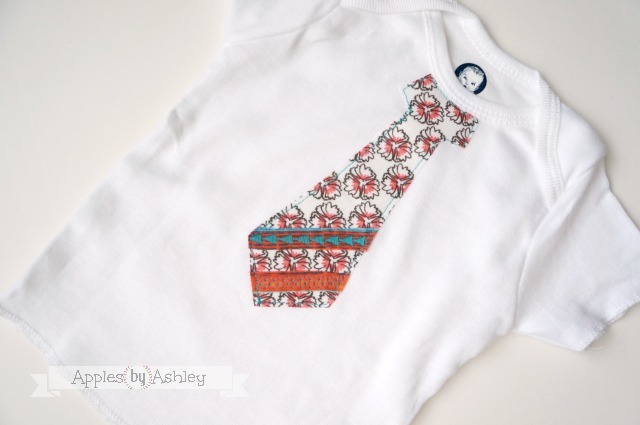 Thanks again, Kilee, for inviting me to guest post while you are enjoying the sweet addition to your family! how do u like them apples?